The leader of the Islamic Revolution said that enemies of Islam draw their last breath. 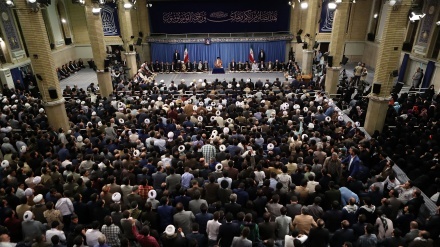 Iran Press/Iran news: Ayatollah Seyyed Ali Khamenei added that neglecting Quran’s teachings have caused many Arab officials to follow ‘unbelievers’. 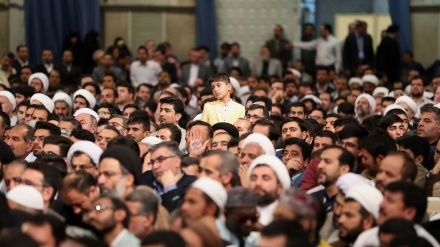 He made the remarks Monday in a meeting with attendees of the 36th International Quran Competitions in Tehran. 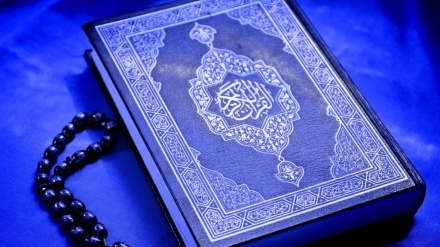 He pointed to the importance of contemplating on Quran and warned about neglecting its teachings, Iran Press reported.